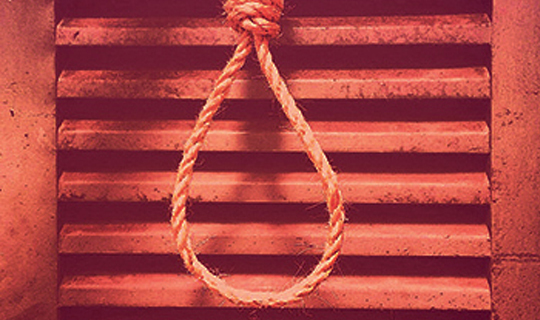 Hang is set in the near future where the death penalty has returned, with a twist. Shot through with dark humour, it dramatises the inadequacy of words and the impossibility of saying or doing the right thing in extreme circumstances. It follows one woman's inner turmoil as she comes to a decision that she must live with forever. She is guided by officials for whom squaring the procedural protocols and human sympathy does not come easily. Hang premiered at the Royal Court in 2015. This is a new production by Yellow Jacket Productions - a newly formed company of June 2016 graduates from The Poor School: Kim Christie, Jessica Flood and Tiannah Viechweg.